Having spent many years working for the nationals, working for a regional paper means that I have covered some sporting events that I have never covered before. Having been experienced with covering football, rugby & tennis over the years, it was a strange experience to photograph something that I don’t even know the rules or even the jargon associated with it. 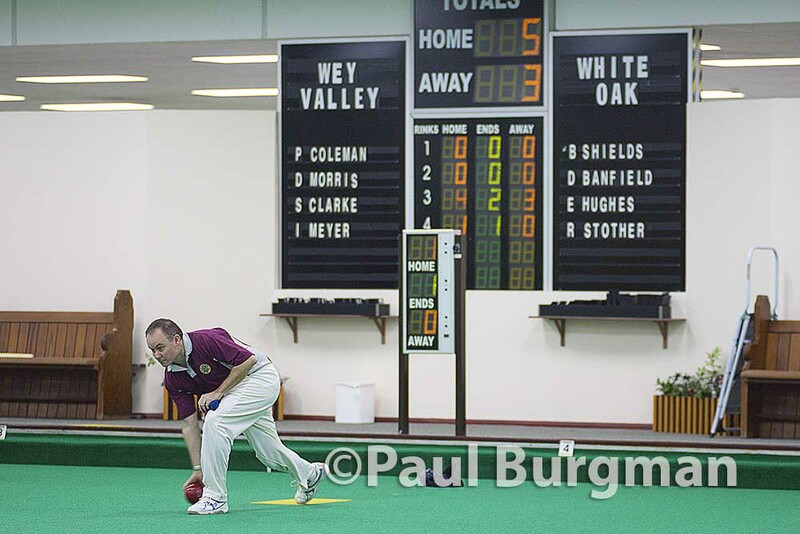 To be honest I couldn’t have told the difference between crown green bowls & indoor bowls only a few weeks ago.